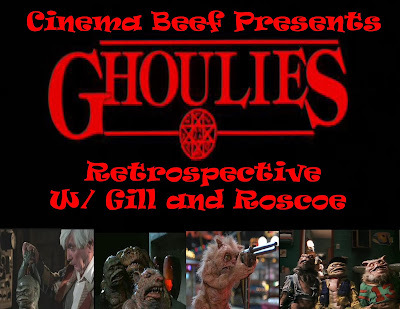 Cinema Beef Podcast: Men Who Play With Their Ghoulies! Happy Halloween, folks. This is my last hurrah episode on the Horrorphilia Network. This is the show you didn't ask for and probably didn't want. 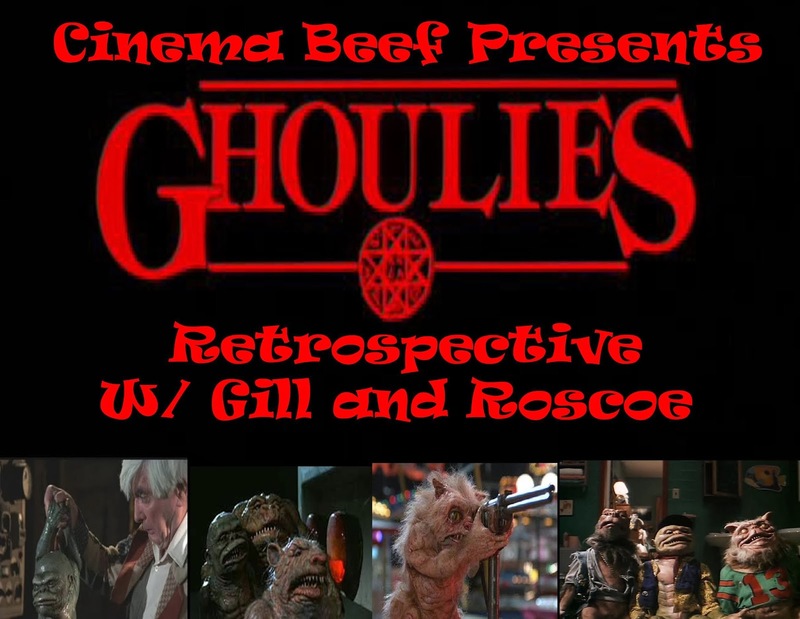 This is Cinema Beef's Ghoulies retrospective! I am joined by two Scottish gents by the name of Gill and Roscoe! We talk about possession, little people, physics of the bumper car and tons more! Join us as we celebrate all things slimy! Stay classy, Jason Lloyd! You have been awesome! Listen to Gill and Roscoe's Bodacious Horror Podcast!